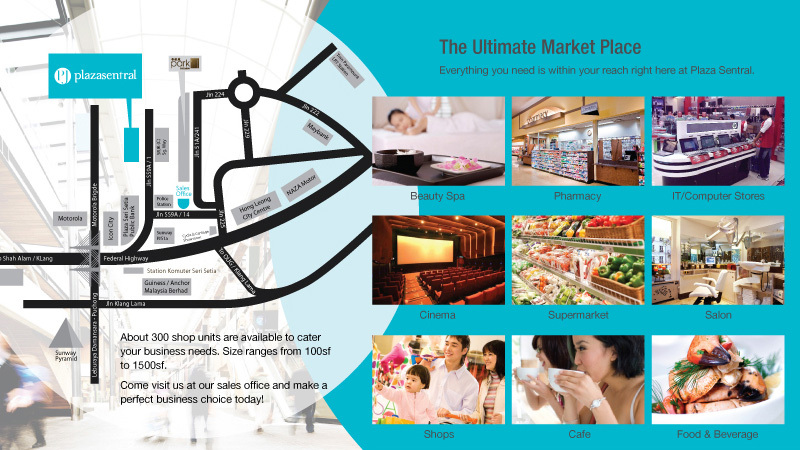 Located in the heart of Petaling Jaya and bordering the federal highway. Plaza Sentral/HOMEDEC is conveniently located in the Central Business Distrcit (CBD) . 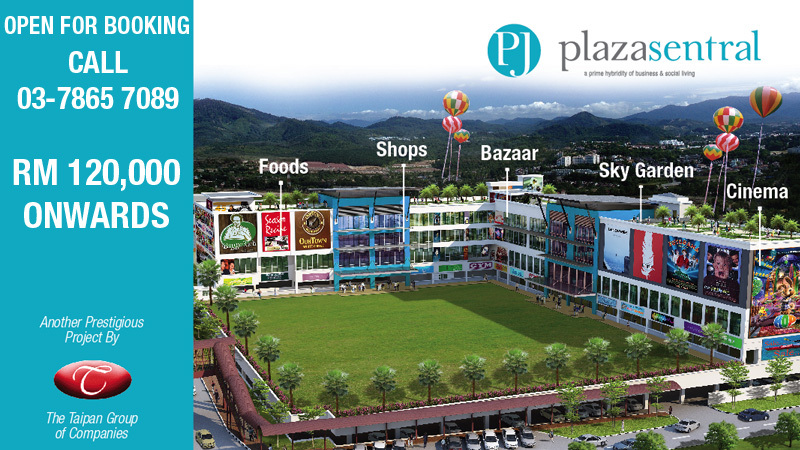 Priced from RM120,000 onwards with 300 Shop units are available to cater your business needs. Size ranges from 100 Sq.Ft. to 1500 Sq.Ft.